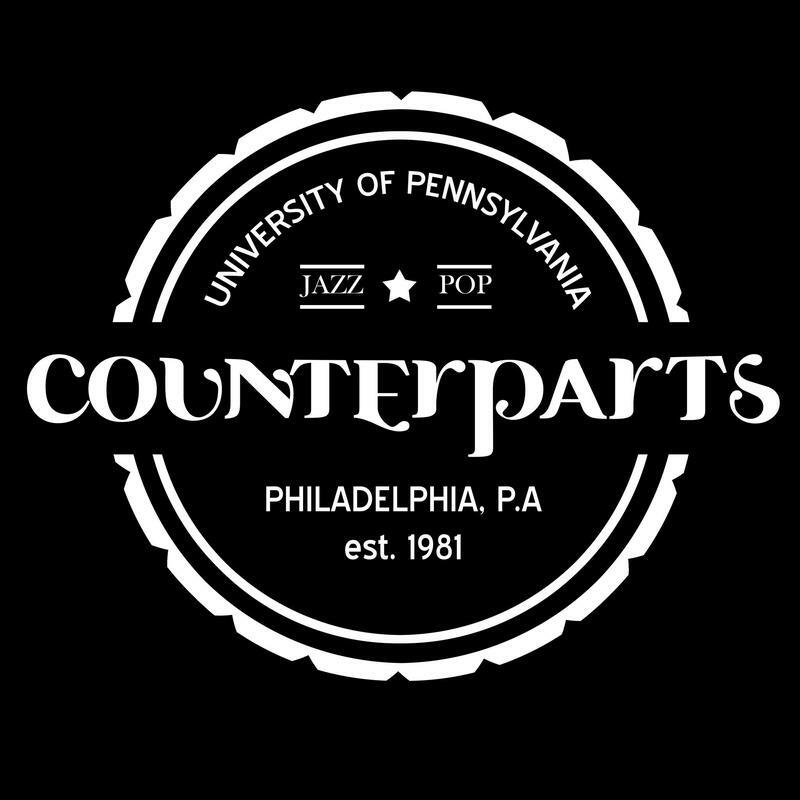 Penn Counterparts Spring Show, "Counterfeit"
Code Red: Counterparts Tickets are now available. Make sure you get the money where it needs to go. Or else. 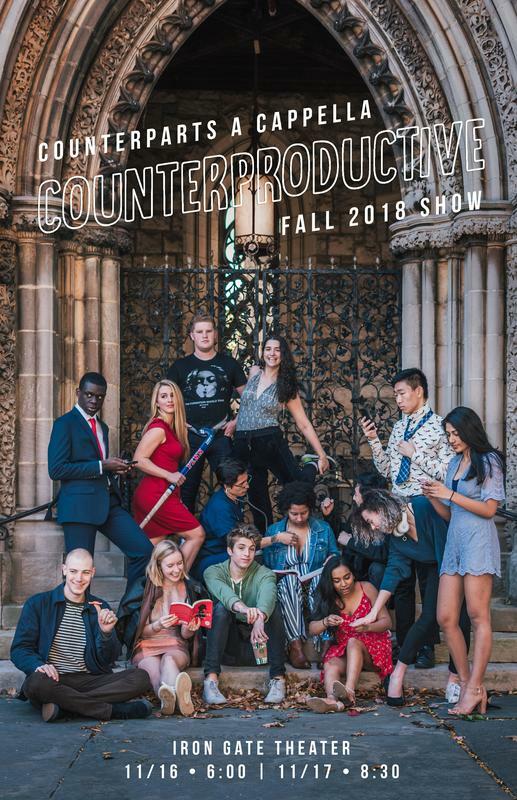 Penn Counterparts Fall Show, "Counterproductive"
Penn Counterparts Spring Show, "Till Death Do Us Part"